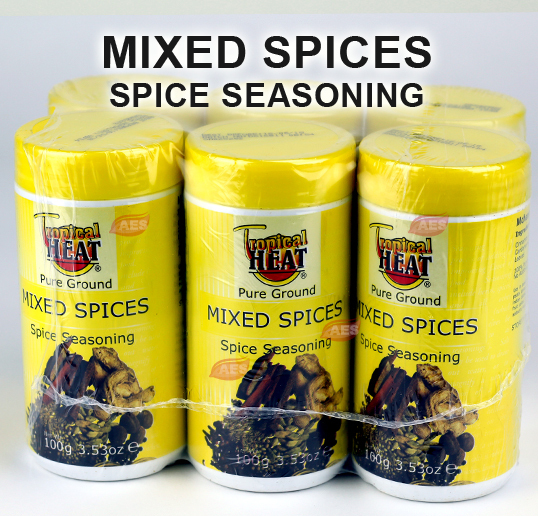 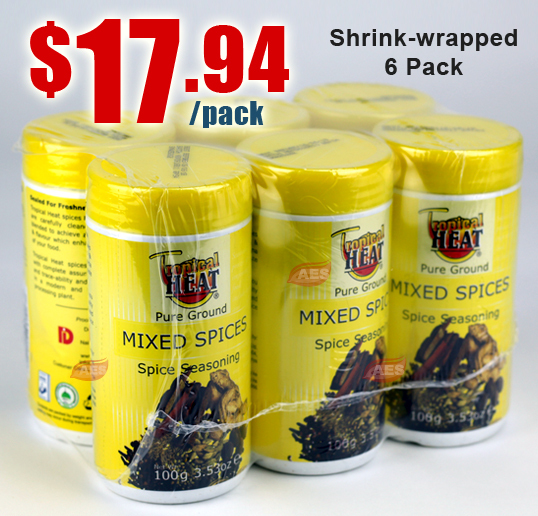 Use in seasoning curries, casseroles, garnishing pasta dishes, barbecued meat dishes and most Indian dishes. 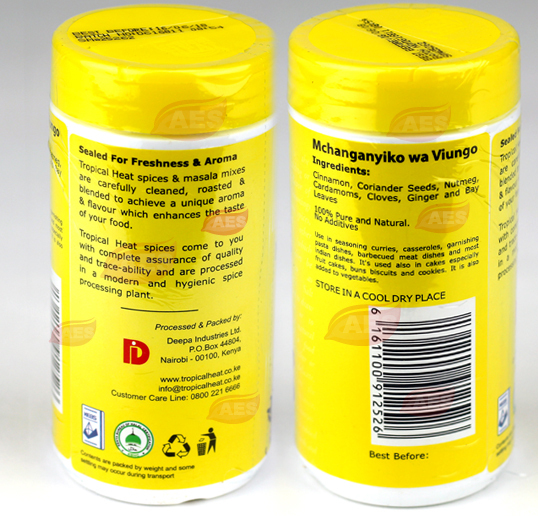 It's used also in cakes especially fruit cakes, buns biscuits and cookies. 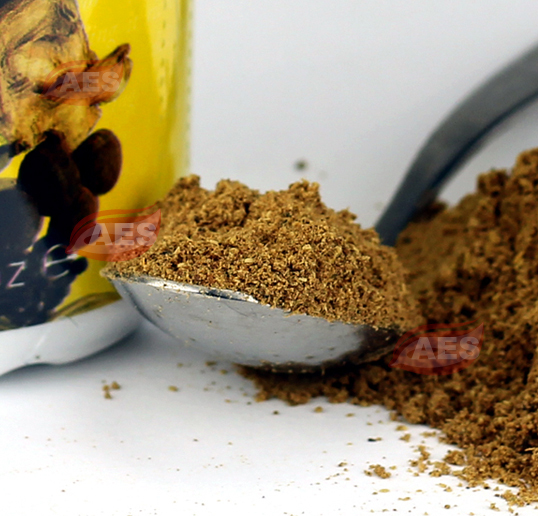 It can also be added to vegetables.